Product categories of Square Downpipe Roll Forming Machine, we are specialized manufacturers from China, Square Downpipe Roll Forming Machine, Downspout Roll Forming Machine suppliers/factory, wholesale high-quality products of Steel Downpipe Cold Roll Forming Machine R & D and manufacturing, we have the perfect after-sales service and technical support. Look forward to your cooperation! Square Downpipe Roll Forming Machine rectangular tube is a very widely used closed steel. Compared with the circular tube with the same cross section, Square Downpipe Roll Forming Machine has the advantages of high strength, large flexural section modulus, easy assembly, stability and beauty. The square tube forming is mainly used in automobile manufacturing, construction industry and so on. The Square Downpipe Roll Forming Machine consists of several parts, such as discharging machine, uncoiling device, feeding guide device, forming main machine, forming cutting device, hydraulic system, control system and product bracket. 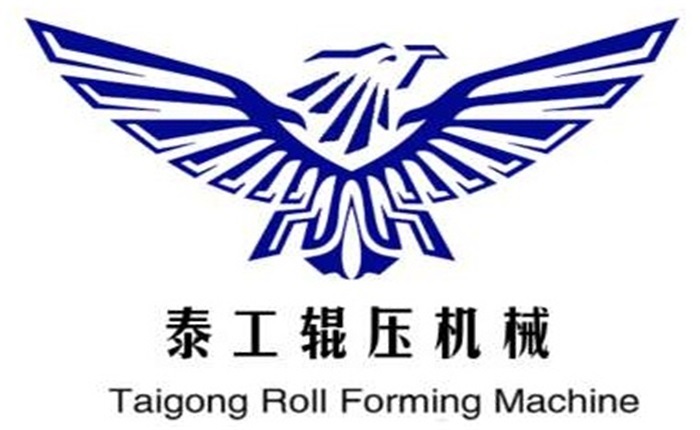 Common forming methods of Square Downpipe Roll Forming Machine include pressing, forging, extrusion and welding.